The wait is over after nine years of Te Kaitora bliss the new Te Kaitora Rua invites you to embark and once again experience the unique. Note: Te Kaitora means "The Discoverer" in the language of the NZ Maori people, Rua, is "the second version". 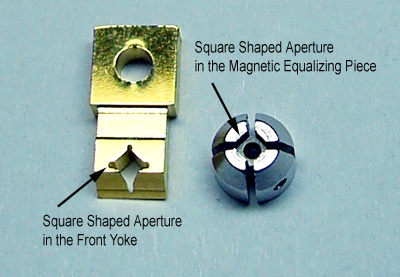 Alnico magnets are used for high magnetic flux density.